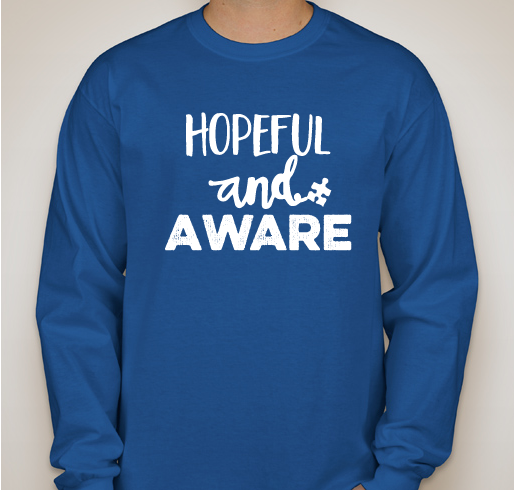 Purchase a shirt to help spread awareness for Autism! 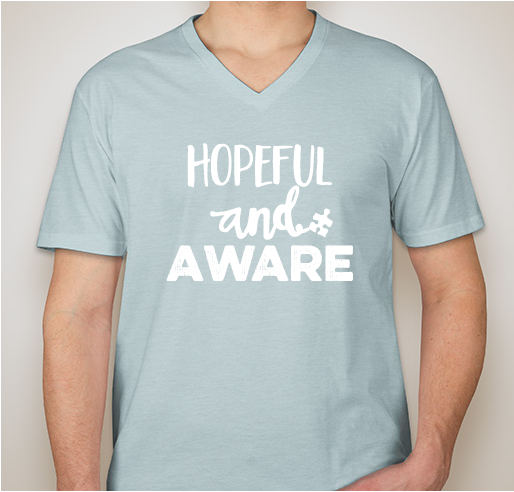 All funds raised will be paid directly to Jennifer Norton for Autism Care Today Fundraiser. 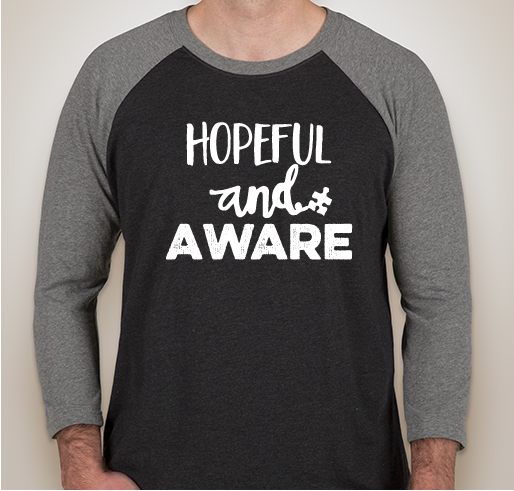 As some of you may remember from last year, AWARE shirts were designed to raise funds for the ACT Today fundraiser in April. 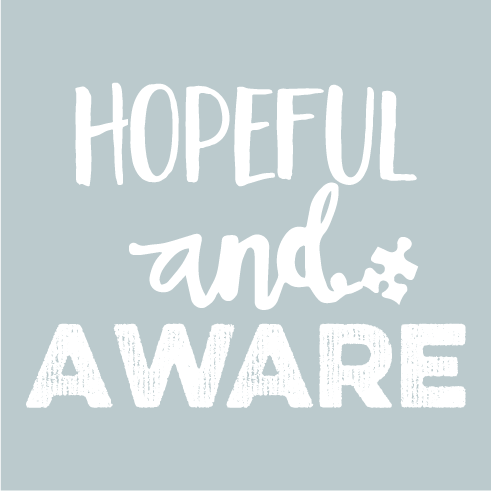 Our design this year symbolizes the hope we all hold for our CARD kids and every child and family affected by autism across the world. 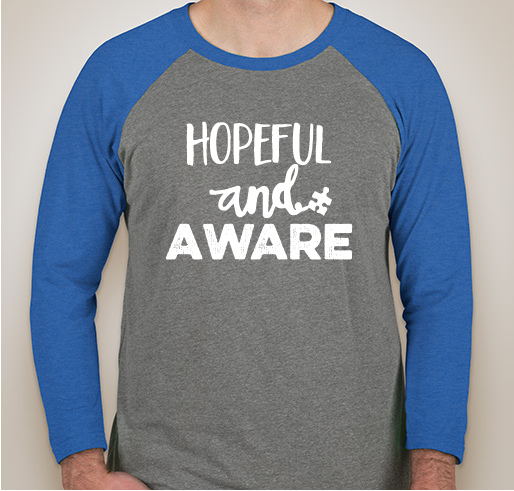 All profits will be donated to ACT Today, a national nonprofit 501(c)(3) organization that works to raise awareness and provide treatment services and support to families who have children with autism. I’m a behavioral therapist and I want to support for my clients. I work with children with autism. 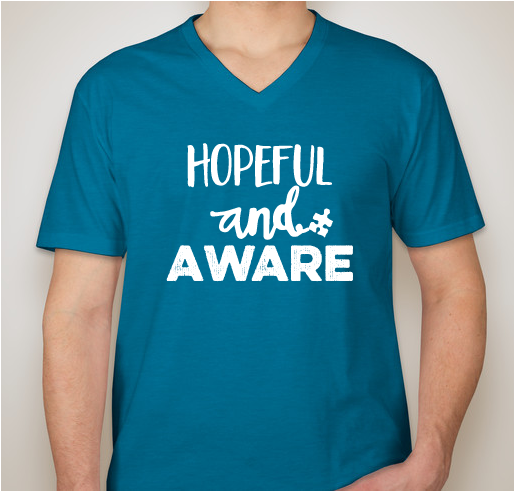 Share Why You Support "2019 Aware Shirts!"